Bayern Munich have joined the race to sign Sadio Mane, Sergio Aguero has outlined what he hopes will be his next career move, while Arsenal are upping their interest in William Carvalho, according to Friday’s newspapers. 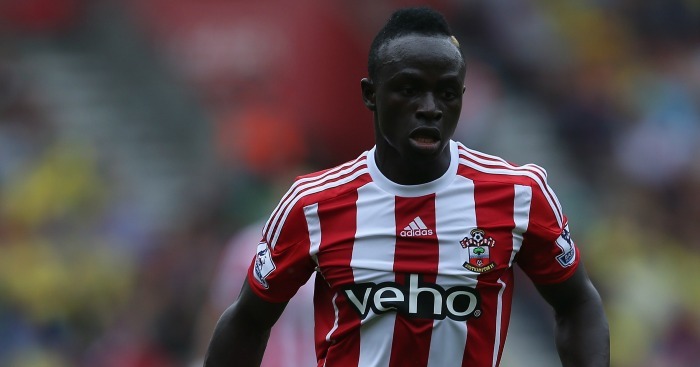 Bayern Munich have joined Manchester United in trying to sign 23-year-old Southampton forward Sadio Mane. The Daily Mail claims the German champions are keen on a move for the Saints forward, who is fast becoming one of the most wanted transfer targets in Europe. 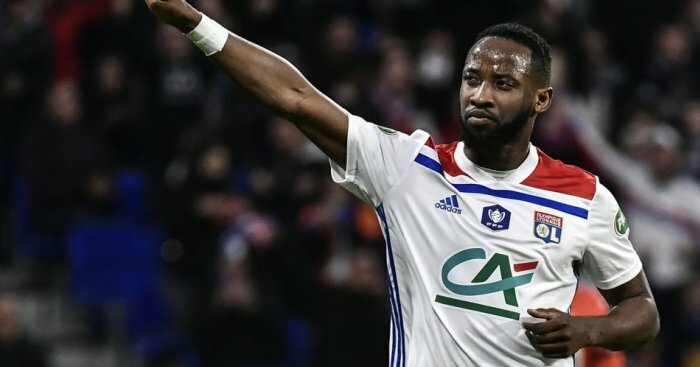 Bayern are the latest club to show an interest in the forward, who has scored 17 goals for Ronald Koeman’s side since his arrival last season. Chelsea also have a concrete interest in Mane. The news will concern United boss Louis van Gaal who is set to renew his effort to land the Senegal star after failing to lure him to Old Trafford last summer. United are in the market for a winger next month and Mane features prominently on the Dutch manager’s list of options. Indeed, Van Gaal, despite the capture of Anthony Martial, wants to replenish his attacking options in the next two windows, particularly with Wayne Rooney entering the twilight of his career. Mane is keen on a move to Old Trafford but knows Southampton are highly unlikely to sanction his exit in next month — unless an offer around the £40million mark is submitted. Southampton, however, are ready to do business at the end of the season. Sportsmail has learned the club are already looking for Mane’s replacement. Saints want to extend Mane’s contract, which expires in 2018, but the African has resisted the temptation of a new deal and Southampton believe signing Mane to an extension is unlikely. Manchester City striker Sergio Aguero says he wants to rejoin boyhood club Independiente when his Blues contract expires in 2019. The City striker, who has 116 goals in 176 games for the club having moved from Atletico Madrid in 2011, cut his teeth at Independiente, and made his debut with the club as a 15-year-old. And the Argentina international, who turns 28 in June, says he wants to return to his childhood club at the age of 31 “if everything goes well”. The 27-year-old is currently City’s top scorer, with nine goals this season in all competitions. Arsenal may move for Sporting Lisbon’s Portuguese international William Carvalho, 23, to solve their midfield injury crisis, reports the Daily Telegraph. The Gunners are in desperate need for midfield reinforcements with both Francis Coquelin and Santi Cazorla facing lengthy spells on the sidelines, but the difficulty of making a major signing in January means they are also focussed on the available loan options. With Mikel Arteta also sidelined indefinitely with another calf injury and Jack Wilshere still recovering from a fractured fibula and Aaron Ramsey only just available again following a groin injury, the problems in central midfield have suddenly become acute. Ramsey and Mathieu Flamini are likely to start against Sunderland on Saturday while Calum Chambers has been practicing this week in a central midfield position, despite being primarily regarded as a centre-back. Wenger will also hope that Wilshere, who is due back in January, and Oxlade-Chamberlain can make major contributions but he is already actively searching for reinforcements. Cazorla is not now expected back until the end of March while Coquelin will not return before February. Carvalho is a player of previous interest to Wenger and has a buy-out clause from Sporting Lisbon that is set at £35million. 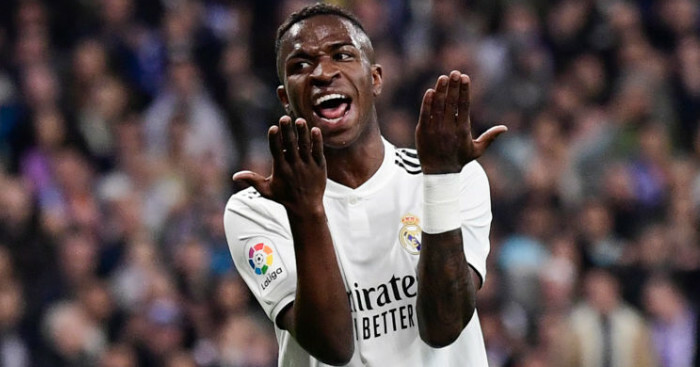 It is believed that the 23-year-old defensive midfielder could be available for closer to £25million although Sporting, who are currently top of the Portuguese league will be reluctant to sell in January. Another major consideration is his lack of football this season after he fractured his tibula during a summer in which he shone at the European Under-21 Championships. Carvalho did still outline an interest in joining Arsenal earlier this season. – Juventus coach Massimiliano Allegri has played down reports linking him to the Red Devils job.